Thank you for your donation. Refugees need advocates, and you are providing much-needed support with your financial contribution. 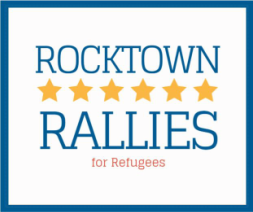 Please continue to stay engaged with the work of Rocktown Rallies by following us on Facebook.